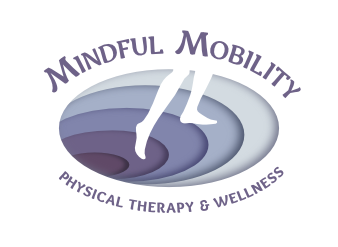 Welcome to Mindful Mobility Physical Therapy & Wellness: where we can come to you! We provide in-home or in-office Physical Therapy evaluations and treatments to make it as easy as possible to prioritize your physical health and wellness. Now seeing clients in both Maryland and District of Columbia.